You have no idea how happy I was to discover I had somehow missed writing a review of this story. I am a huge fan of Adam Rex. 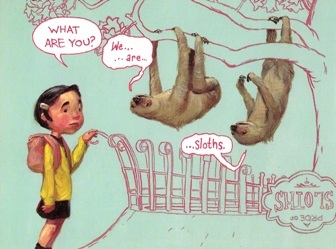 I love his illustrations, his novels, his picture books. I even love his tweets. We would be great friends, I am sure. We found a copy of this at my favorite used book store the other day and since then has become a staple of the bedtime reading ritual. So what is the greater story here? We soon discover these animals are in cahoots. What could the garbage cans, tires, flashlights, helmets and all the other pieces add up to?? The answer may surprise you. As with all of Adam Rex’s books, this is a must-read. Posted in Bedtime Stories	| Tagged Adam Rex, bed, bedroom, Charles P. Rogers, Children's book reviews, Pssst! 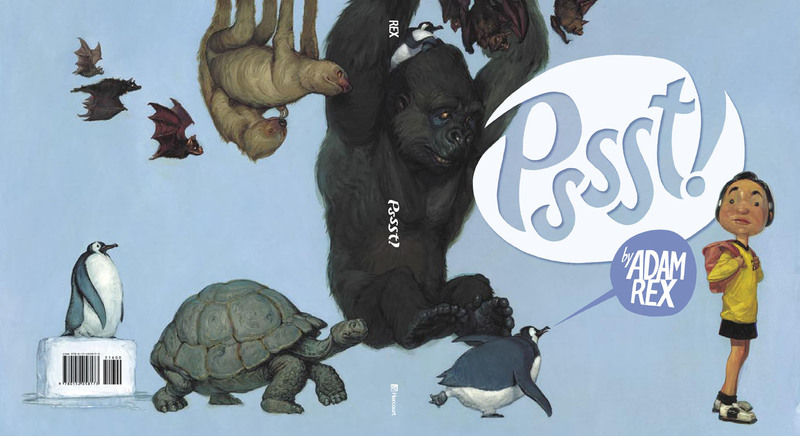 | Comments Off on Bedtime Stories: Pssst! I’m always on the look out for new products that make your house cooler, smarter, and safer. In the past, I’ve discussed products like the Philips Hue smart LED lights and SONTE’s digital window shades. This week, I’ve got a new one for you: Nest Protect. Nest Labs, the same company that makes the smart thermostat “Nest”, recently announced a new product that is sure to help you sleep better at night: a smart smoke detector called Nest Protect. Nest Protect takes what is usually thought of as a boring ad mundane device, the smoke detector, and adds additional functionality that makes it a “stylish must-have” for many homeowners. Let’s talk about what exactly Nest Protect does, and what makes it so revolutionary. 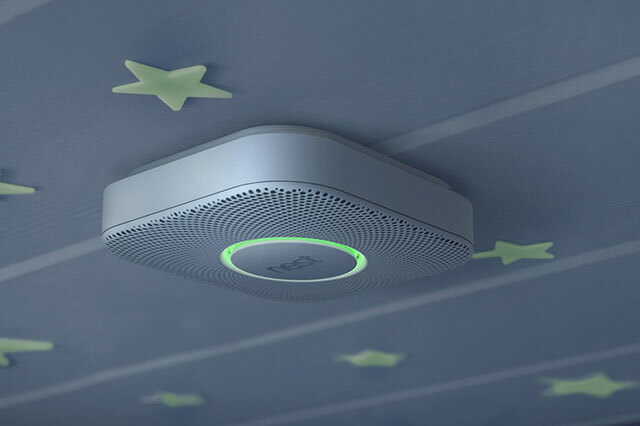 Nest Protect is a connected smoke detector, carbon monoxide detector, heat detector, light sensor, ultrasonic sensor, motion detector, and nightlight. With Nest Protect’s motion sensor, you no longer have to scramble up on a chair to disconnect an errant alarm (like when you burn something in the Kitchen). Instead, you can simply wave your hand at the device to temporarily disable it. That feature alone has me sold, as I often forget to take the bread out of the toaster. Oops. In addition to replacing a single purpose device with a feature rich hub, Nest Protect is also connected meaning it works in tandem with other Nest Lab products. One benefit of having a connected smoke detector is that it can alert you of problems in your house even when you’re away from home via it’s smartphone app. Last, but not least, Nest Protect also acts as a nightlight. Using its light and motion detectors, Nest Protect lights your way at night to prevent those uncomfortable toe stubs when you get out of bed for a glass of water. If you want to learn more about how Nest Protect works, be sure to check out the demo video. Jeff spent more than one hour watching over his many steaming pots and pans with the grace and timing of an orchestra conductor. 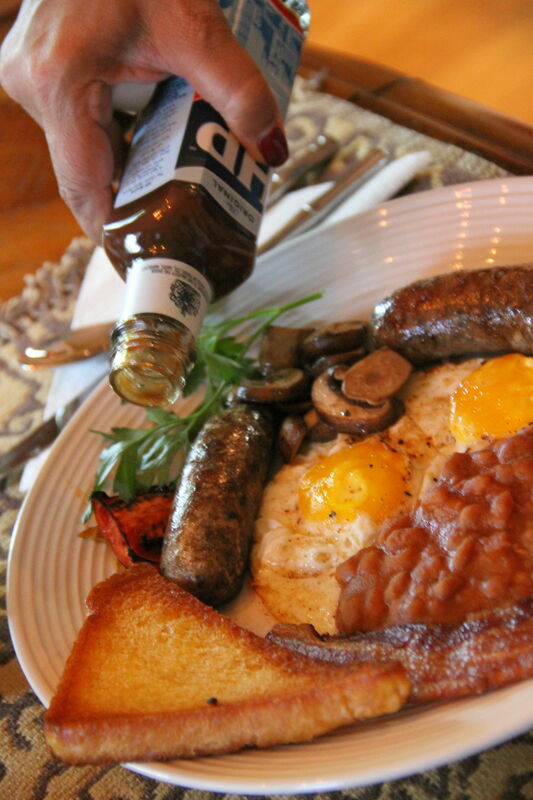 Then, while Rosie set a perfect harvest table and brewed a big pot of stout English Breakfast Tea, Jeff sautéed and spiced, poached and plated, fried up and finished a very proper, English breakfast in bed. Poach bangers in a slow water bath to keep them juicy and cook evenly. 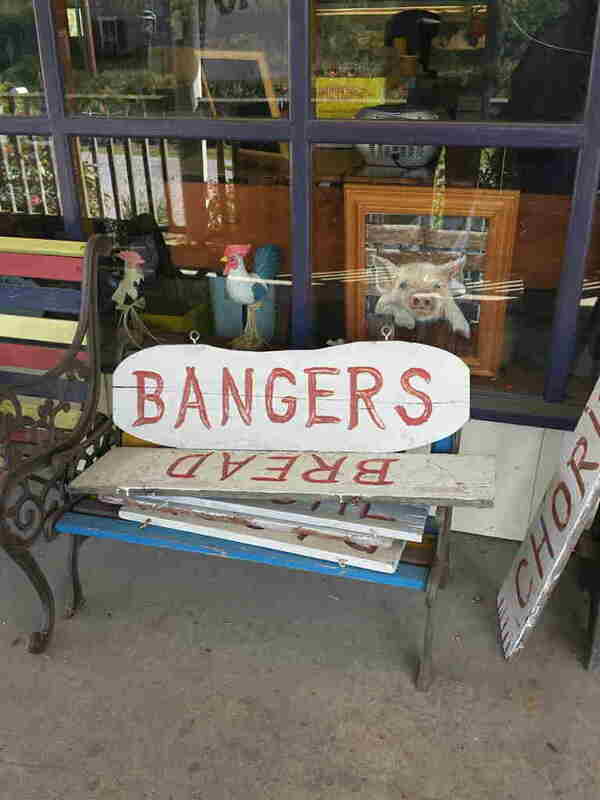 This may even help prevent banger explosion! Bring eggs to room temperature before cooking for a faster cooking time and a lighter, fluffier texture. Replace simple salt and pepper with a hardier seasoning, such as Trader Joe’s Everyday Seasoning, which contains salt, pepper, mustard, coriander, garlic, paprika and chili pepper. Pour about 4 cups of water (enough to cover bangers) into a heavy pot and heat to 150º. Add bangers, and cook for about 20 minutes, using a thermometer to maintain temperature at a steady 150º. Remove bangers from water and set aside. Add beans to heavy pot and warm over medium heat. Cover and keep warm until ready to serve. Pour about 1 tablespoon canola oil into a heavy non-stick skillet and heat over medium heat. Add bacon and cook for about 18 to 20 minutes until browned and lightly crisp, turning once or twice. Remove from pan and place in oven to keep warm. Retain bacon grease, and reduce heat to medium low. Add bangers to bacon grease and cook, low and slow, for 15 to 20 minutes, until well-browned. Remove bangers from pan and place in oven to keep warm. Remove pan from heat and maintain bacon / banger grease. While bangers are cooking, add 1 tablespoon butter and remaining canola oil to a second heavy non-stick frying pan. 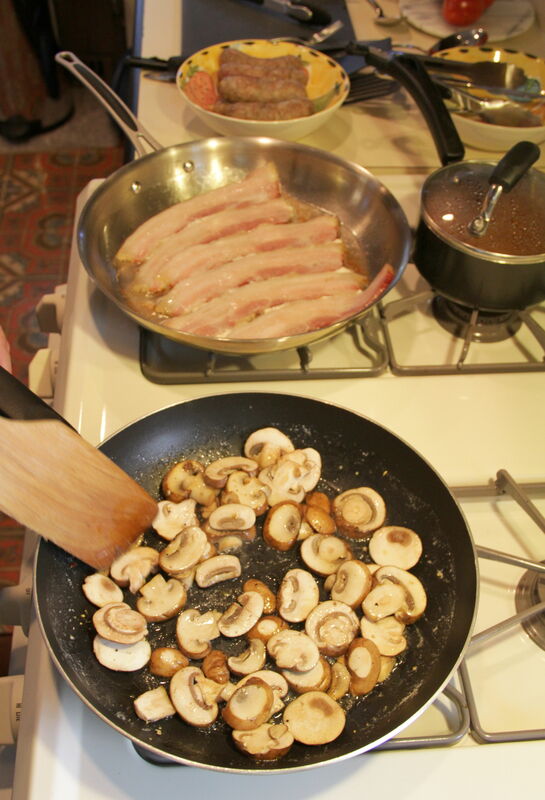 When melted, add mushrooms, salt and pepper, and sauté for 5 to 7 minutes, until cooked through but still lightly firm. Remove from heat and place mushrooms in oven to keep warm. While bangers and mushrooms are cooking, lightly spray a heavy, cast iron grill pan with cooking spray. Slice tomatoes in half and trim ends. Place on grill pan, and broil, approximately 4 inches from heat source, until tomatoes are cooked through and lightly blackened on top, about 8 to 10 minutes. Keep warm. Reheat bacon / banger grease over medium-high heat. Add bread slices and cook until golden brown, turning once, about 3 minutes. Keep warm. 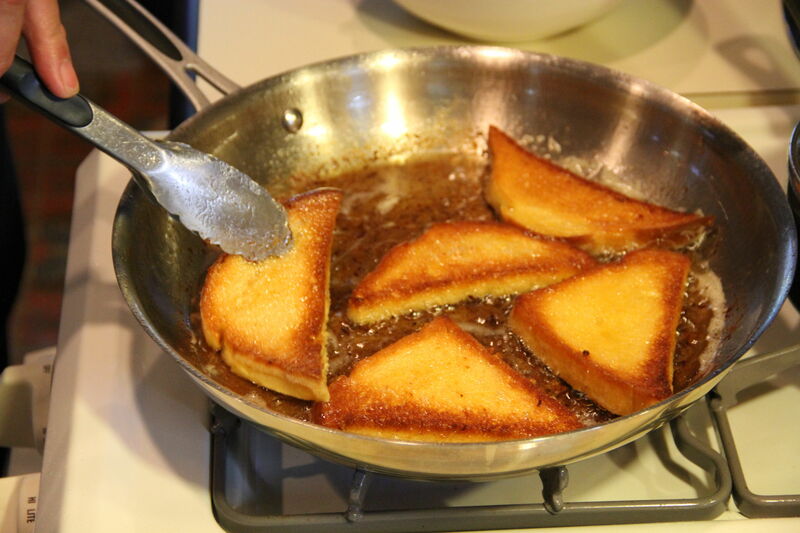 Add remaining 1 tablespoon butter and about 2 tablespoons of bacon / banger grease to a large, heavy frying pan. Heat over medium heat until bubbling. Break eggs into a small bowl, two at a time, then add to pan. Season with salt and pepper and cook, basting frequently with pan drippings, until whites are cooked through and yellow centers are still soft, about 2 to 3 minutes. 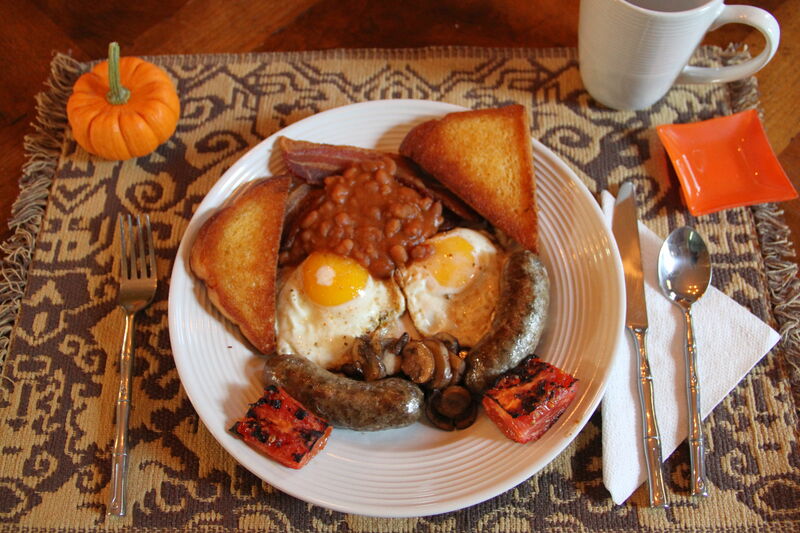 Place bangers, beans, bacon, mushrooms, tomatoes, toast and eggs on warmed plates and serve immediately. 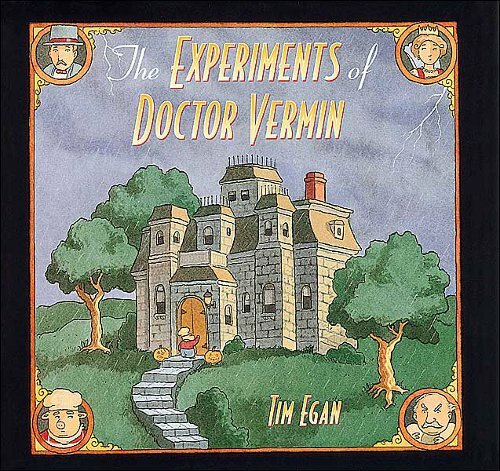 The Experiments of Dr. Vermin by Tim Egan. Well, autumn is in full swing now. We are a week into October, the trees, as my son puts it, are glowing, and all the Halloween books are off the shelves at the public library. I usually try and hit the shelves in early September to beat the rush and get first picks of the selection. This year, I got there a little late and ended up with one about a squash who didn’t fit in and whose last line was, “Happy Thanksgiving!” (remind me to notify the librarian of the misclassification) and this Dr. Vermin book about a pig who winds up lost and seeking help on a spooooooky Halloween night. Turns out the house Sheldon the short-order cook visited was the abode of the malevolent Dr. Vermin. Oh no! I hope Sheldon will be okay! Spoiler alert: nothing terrible happens. The pig learns a lot about himself. He befriends two wolves who had a run-in with the wicked Dr. Vermin. Together they confront the doctor and defeat him. Justice is served! The spells are broken! Sheldon takes on work as a cook for the wolves. I do hope pork is not on their menu. It’s a simple book, simple illustrations and a simple plot. A good read for kids who say they like spooky things but are scared of anything actually scary. Many old world cultures have long held their afternoon naps commonly known as siestas (or pisolinos if you’re Italian) in great revere. 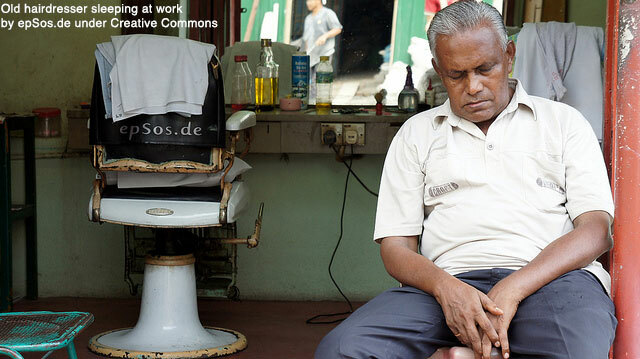 The afternoon nap became prominent in warmer climates where midday heat affected work productivity. Many of these cultures also indulged in food-coma-inducing midday meals, which also helped set the stage for a nice siesta. Today, indoor air conditioning and artificial lighting may have eliminated the need for first world societies to sleep through the midday heat, but how many times do you wish you could grab a quick nap after lunch? I do. Science is helping remove the stigma American culture has long associated with midday napping. No longer reserved exclusively for children and the elderly, napping has been linked to a number health benefits. One study, that tracked some 23,600 people in Greece over a six-year period, found that people who napped during the day were 37 percent less likely to die from heart disease, stroke, or cancer than those who didn’t. In other words, taking a planned nap (or a “power nap” as you may sell it to your boss) not only feels good, but also can help you live longer. In addition to physical health benefits, napping can also help boost your cognitive functioning. Studies have shown that productivity, creativity, memory, alertness, and overall mood are all beneficiaries of an afternoon nap. In fact, a 2008 study showed that taking a planned nap is better than caffeine in improving verbal memory, motor skills, and perpetual learning. 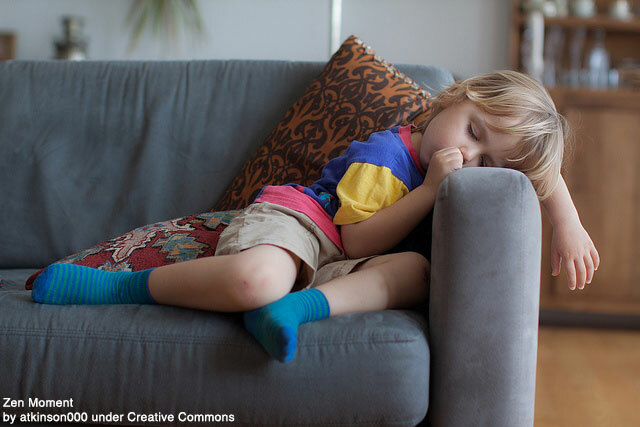 Naps are also better than caffeine when it comes to free recall memory. Coffee may be more efficient, but not as effective as a quick snooze. The ideal nap is between 10 and 30 minutes in duration. Any longer, and you run the risk of turning your nap into a full-blown slumber. Ideally, you should awake from your nap feeling refreshed and energized — not groggy and sluggish. Aim to nap sometime between 1:00 and 4:00PM. Keep in mind, however, that the above guidelines are not hard and fast rules. The ideal length and time to nap depends on your body’s needs. The ideal nap can range from 6 minutes to 90 minutes, so take some time to figure out what works best for you and your schedule.